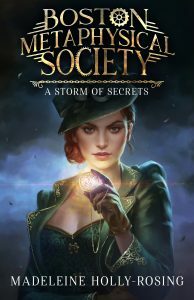 I’m happy to announce that the first Boston Metaphysical novel, A Storm of Secrets, is now available at Amazon (print and ebook), Nook, and Smashwords. 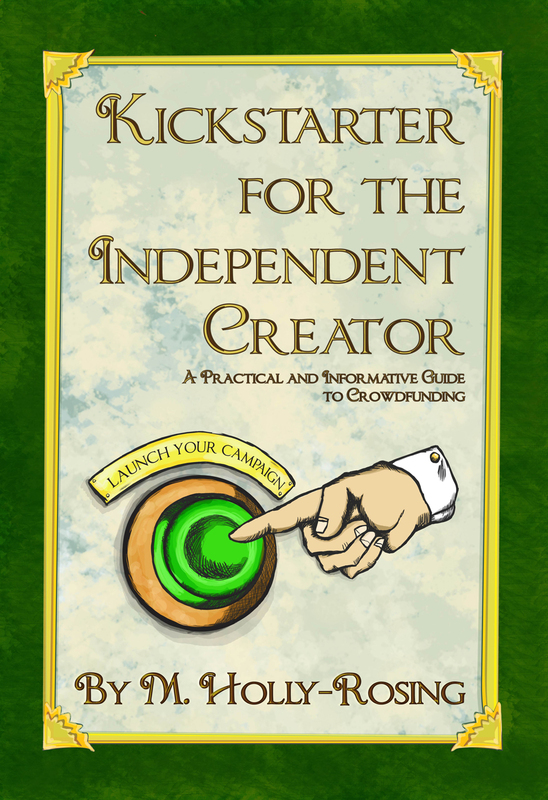 It will be available on other platforms (drivethrufiction, Apple, Kobo, etc.) next week. 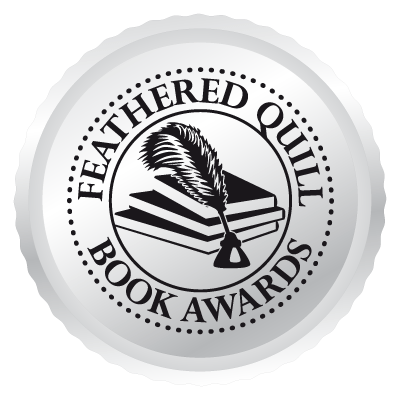 Here is the amazing cover by Luisa Preissler with title graphics by Anke Koopman. 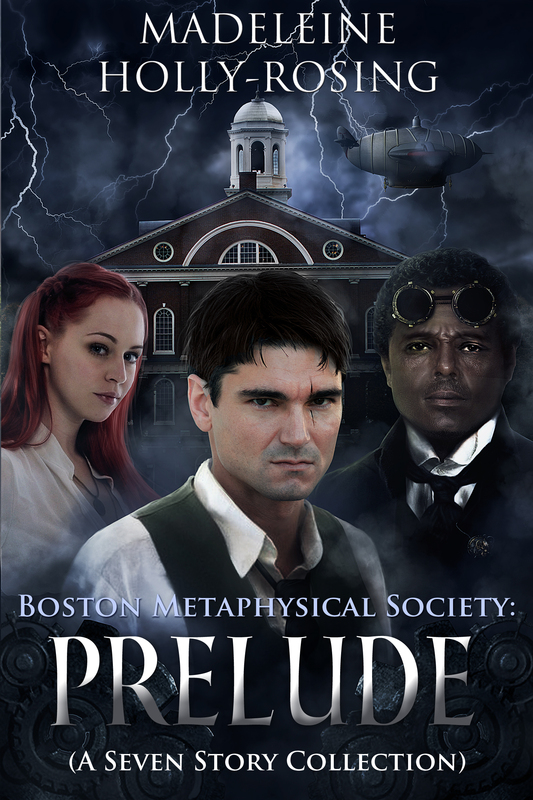 In the meantime, Gwynn has started work on the next standalone continuation of the original series which is called Boston Metaphysical Society: The Spirit of Rebellion.